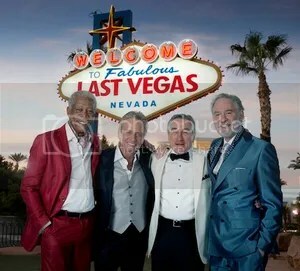 Michael Douglas, Robert De Niro, Kevin Kline, and Morgan Freeman star in “Last Vegas”. Mandate Pictures and Four Fellas Productions in association with Laurence Mark Productions and Good Universe are in production on the comedy feature film “Last Vegas”, shooting in Atlanta, GA. The local casting directors are seeking a large number of extras to work on the film in December. In addition to the extras being cast, there are also roles for featured players at a higher pay rate. 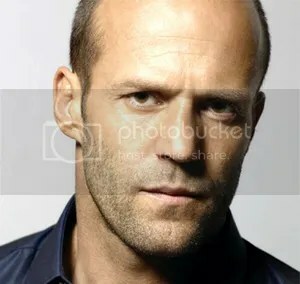 Principal actor casting took place in Los Angeles, with additional speaking roles being cast in Atlanta. Filming will continue through December 22, 2012. 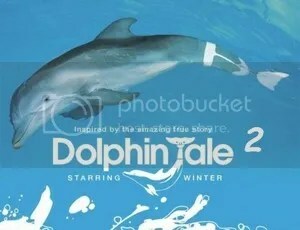 The film is scheduled to hit theaters on December 20, 2013.